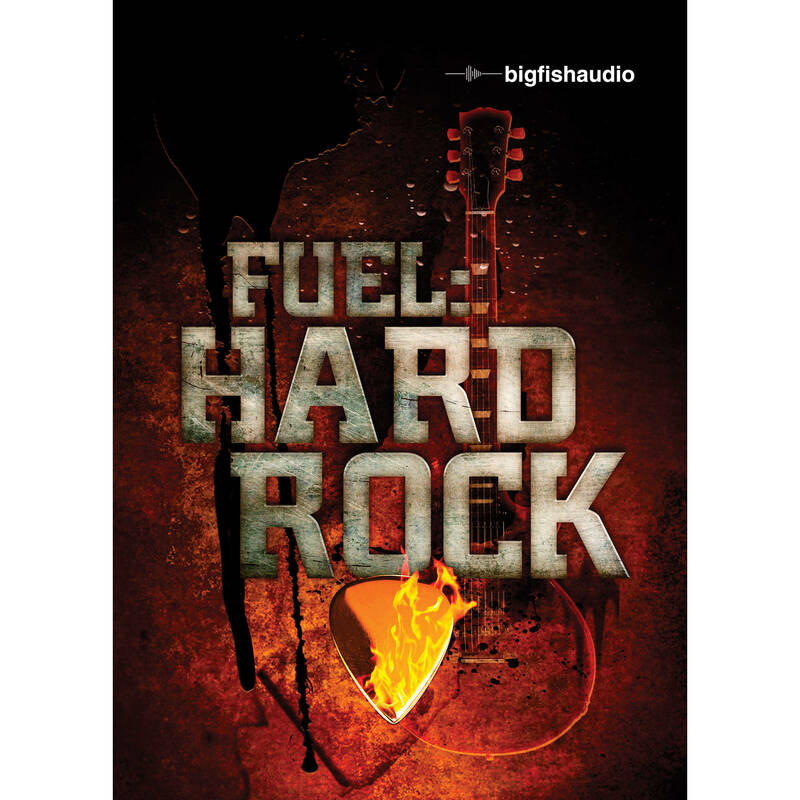 The Big Fish Audio FUEL: Hard Rock DVD (Apple Loops/REX/WAV/RMX/Acid Format) summons the sound and style of the past, present, and future of hard rock. From AC/DC to Nickelback, the aggressive and hugely distorted guitars, driving drums, and intense basses are the trademark of this long lasting musical genre. Whether you’re creating music for a commercial or TV cue or laying down the framework for your next hard rock hit, these kits are sure to impress. This product comes with 7.5 GB of total content (4.1 GB of original 24-bit WAV content) that will bring instant inspiration and life to your musical palette. These 20 kits all come fully loaded with multiple song sections including introductions and endings as well as multiple variations to expand your musical possibilities even further. Separate from all this are the complete multi-track drum parts that allow you to create drum mixes exactly as you like them.